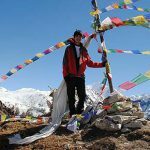 Five days Langtang trek itinerary is a more leisurely hike compared to the other trekking region, reasonably suitable elevation for old age to youngest trekkers gradually climbs through rocky farmlands and dense subtropical forest. 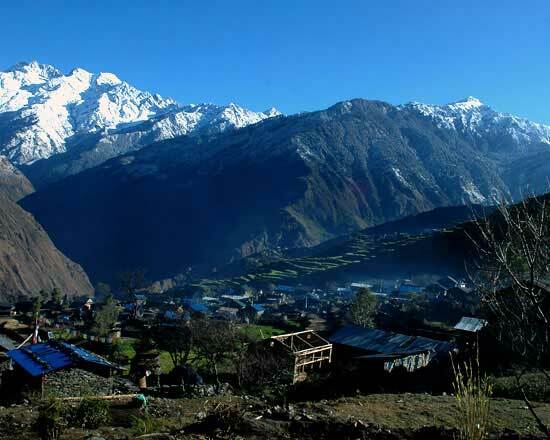 During your short Langtang trek, you able to pass several charm waterfalls, Langtang village, magnificent highlands Himalayas views, snow-covered miracle peaks, also a great view of Yala peak, Langtang Ri, Langtang Lirung Motomori peak. Kyanjin Gompa is the last destination of your Langtang Trek route, the best panorama viewpoint from Tserko RI and Kyanjin RI, the day explore Kyanjing Ri or Tserko Ri, you able to see many wild animals; Himalayan panda, indanger musk deer, mountain goats, possibility to see the snow leopard, if lucky enough during the day hike to tserko Ri. 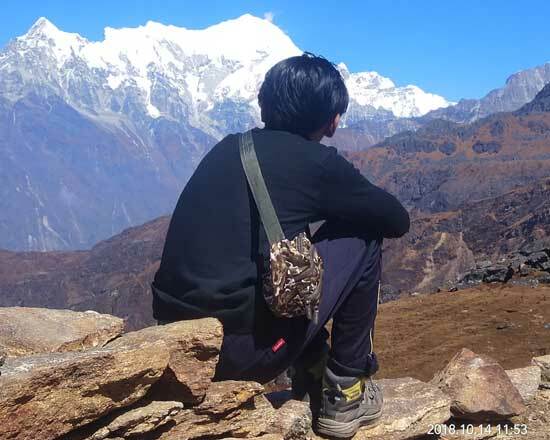 Begin your short Langtang trek, driving from Kathmandu to Syabru Besi 132 km 8-9 hour by local bus, follows the scenically new Rough road through the Middle Hills, Tirsuli, Kalikasthan, Ramche and Dhunche, this short Langtang trek (tserko Ri 5,033 m height) hike starts from Syabru Besi and ending the same place. The Langtang trek itinerary Begin Syabrubesi, Lama Hotel, Langtang village, Kyanjin Gompa,tserko RI and back Syabrubensi. 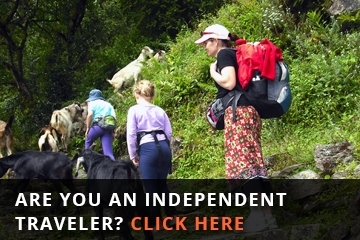 The total day is seven days from Kathmandu to Kathmandu but the trekking days is only five days hike. 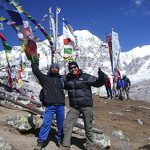 Lets your excursion affirm for Qualities and memorable time with Nepal wilderness trekking agency, experience knowledgeable, responsible local guide and porters who born in Langtang region, known every nook of trekking paths, history, peoples, a culture of the Langtang regions. 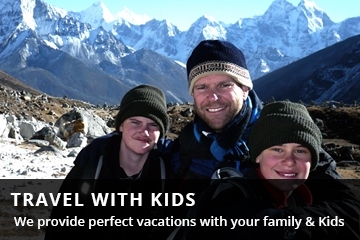 Our guiding Langtang trek package trip is fair without any hiding cost as listing as the blog. The price includes accommodation, 3 times meals, bus tickets, national park fee, Tims permits, guide and porters wages, insurance, equipment, etc. however, if you want private jeep instead of the local bus then it will add extra cost, though sharing jeep also able to get. Please book on time and secure experience guide and porter for your Langtang trek. 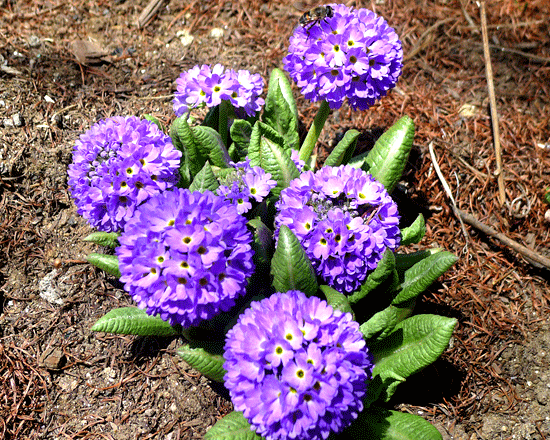 By Aniket P Reviewed On April 09, 2019. By Dan T Reviewed On Nov 18, 2018. My wife and I just finished a spectacular trek in the Langtang National Park. We contacted Himal by email before arriving in Kathmandu – he was very quick to reply and was really helpful (we hadn’t planned anything at all prior to arriving) – and having spoken to a couple of other agents decided he was by far the best. By Dries D Reviewed On Oct 27, 2018. 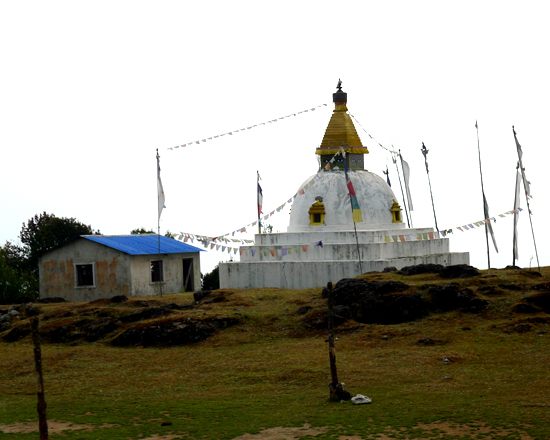 Day 01: Drive by local bus Kathmandu - Sybrubensi (9 hours 285 km 1960 m.) stay there overnight at the lodge. Day 02: Trek to Lama Hotel (6 hours 2470 m) and stay overnight at the lodge. Day 03: Trek to Langtang (6 hours 3430 m.) and stay overnight at lodge. Day 04: Trek to Kyanjine Gomba (3 hours 3870 m.) take a lunch at the tea house and walk up to the viewpoint tserko ri then stays there overnight at the lodge. Day 05: Trek back to Lama Hotel (6 hours) stay overnight at the lodge. 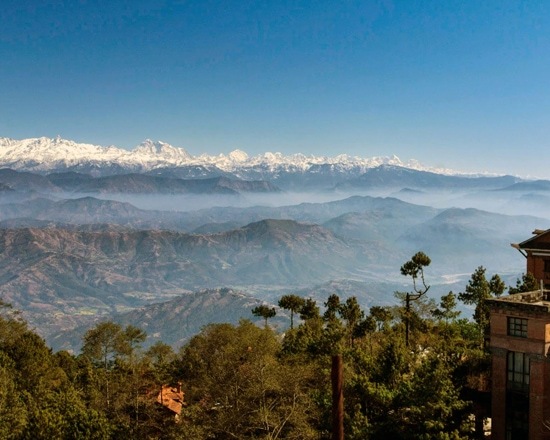 Day 06: Trek to Syabru Bensi (5 hours walking) and stay overnight at the lodge. Hotel- bus park- hotel by car. Kathmandu- Dhunche- syabrubensi- kathmandu by public bus. Clean Lodge accommodation on the way. Italian, Chinese, Nepali, Indian, many other European delicious Meals three times a day (Breakfast, lunch, and dinner chose by Menu. Tea and coffee three times a day in a cup. Guides - food, lodge, bus transportation, salary, insurance, equipment, etc. 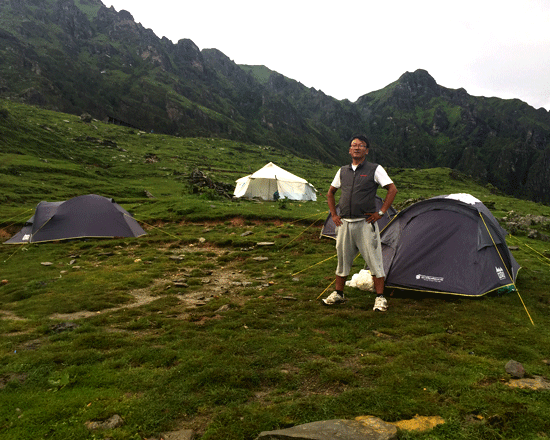 Went for the Langtang Valley trek with Nepal Wilderness Trekking and it was a fantastic experience. Himal patiently answered all my questions through email, and they had everything planned out nicely from the time I arrived all the way to send me off at the airport. Lok is an excellent guide who was flexible and concerned about my well-being on the trek. And the scenery along the trek – just breathtaking.